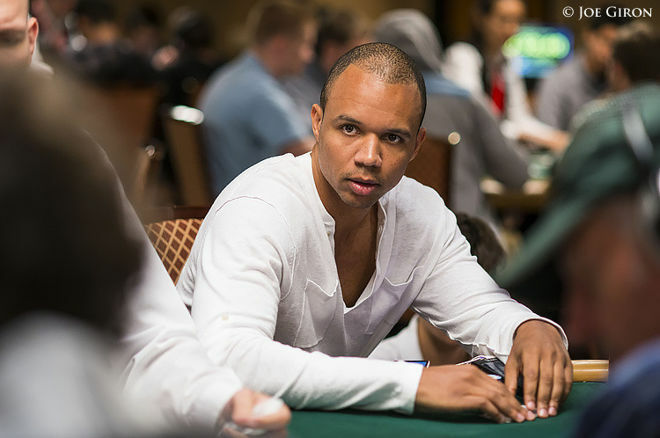 "Plaintiff Borgata knew that those playing cards were critically material to Ivey and Sun's defense, and knew further that destruction of those playing cards would render the defendants irrevocably prejudice in defending against plaintiff's claims and in securing judgment against the plaintiff," the countersuit stated. Borgata contends Ivey's edge-sorting strategy violates New Jersey gaming laws, but Ivey asserts it was simply the result of skill. Part of his deposition, which was filed in March of 2015, can be found here, but ranges in content from edge-sorting strategies to Borgata’s tactics of plying him with free booze provided by pretty waitresses. "As I said in court, it's not in my nature to cheat — and I would never do anything to risk my reputation," Ivey said in a statement after the ruling.